A swimming pool can compliment your home’s exterior and create a	place for family and friends to gather, socialize, and relax. At Gerhart	Pools, we have been designing and installing swimming pools since 1968,	making our local pool contractors the best in the business. Our experienced	custom pool builders can help you with everything from initial pool and	patio design to installation of your new in-ground pool to ensure you get exactly the	result you want. Water features, such as fountains, cascades, waterfalls, and jets, add	an audible element to your residential pool design. You can enjoy the	soft, soothing sound of running water even from inside your home, while	these features also create a stunning visual image when lounging poolside. Adding a spa can increase the functionality of your pool by creating a	space specifically for relaxation and rejuvenation. Regular spa usage	is associated with an improvement in mental relaxation, stress relief,	and even the reduction of back, joint, and muscle pain. Lighting and audio systems turn simple pool designs into immersive experiences. You can tailor these systems for use during parties, exercise, or play	to create the right environment for any activity. Pool building and swimming pool design should easily fit the function you	want your pool to serve. Whether you are looking for an exercise space,	an exciting place to entertain, or a play area for the kids, Gerhart Pools	can help you create the perfect	backyard pool design for your needs. Our custom swimming pools are one of a kind, so let’s	get started on your perfect in-ground pool today! Long pools or lap pools are ideal for individuals who want to use their	pool for regular exercise. If you want a pool with a more versatile function,	an L-shaped design can provide multiple spaces for swimmers with different	activities in mind. Natural swimming pools have an organic or freeform shape that melds with	the natural look of your yard. These pools are great for relaxing and	socializing and can vary in depth to suit all of your swimming preferences. 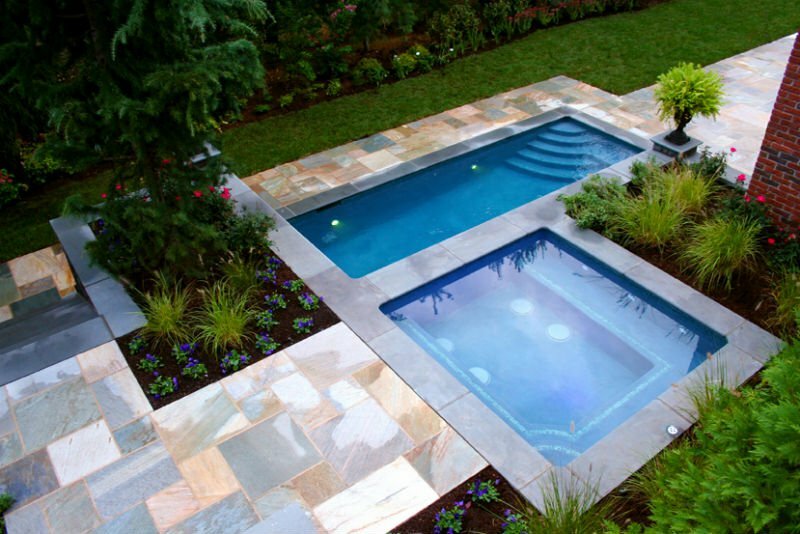 Geometric pools that incorporate square, rectangular, or circular edges	fit well in a modern, contemporary yard. These pools are often associated	with luxury features, such as swim-up bars and water jets, that create	a modern yet comfortable space for relaxation or outdoor social gatherings. The custom pool builders at Gerhart Pools are eager to help you get started	on your pool project, so give us a call for a consultation! 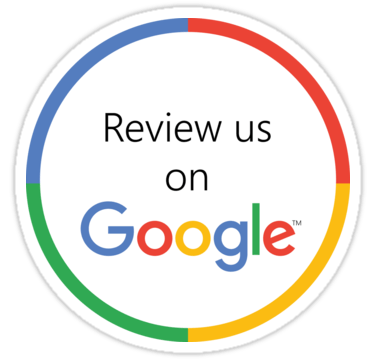 Contact us today in Atlanta, GA to start making your dream pool a reality!